Visiting the dentist can be scary! At Sunrise Dental, we want you to be as comfortable as possible. 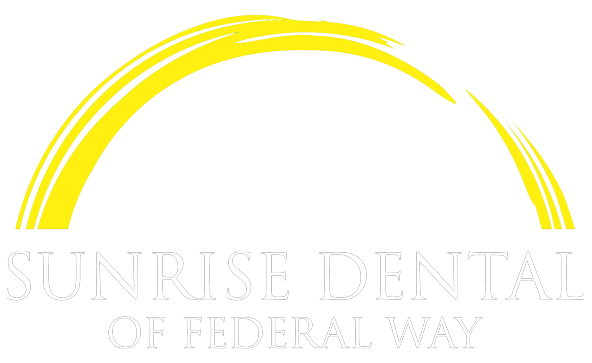 When you visit your dentist at Sunrise Dental, whether as a new patient or an existing patient, you can expect the best patient care! We strive to deliver excellence in everything we do, but always remember that you are the ultimate decision maker on all dental procedures being performed. The Dentist will explain any findings from the evaluation and develop a personalized treatment plan based on dental necessity. All decisions on care are made by the patient, however the dentist will discuss any options and the priorities of each necessary treatment. The treatment coordinator will further explain your treatment plan including any financial obligation that the patient may have after your insurance has paid their portion.